Tommi Salminen was born in 1984 in the cold and dark Finland. It was August though, so it was neither cold nor dark, but you can still imagine polar bears roaming the streets. Fast-forwarding to adulthood, he graduated from Aalto University School of Electrical Engineering in 2014, receiving the not-as-cool-as-it-sounds title Master of Science. He has always had a great interest in space exploration and even though he was majoring in automation technology, he wrote his Master’s Thesis on pulsar navigation in space. The sudden urge to write a novel fell upon him in 2012. With no previous experience, he set out to tell one of his favorite stories, the one of Star Control, in novel form. 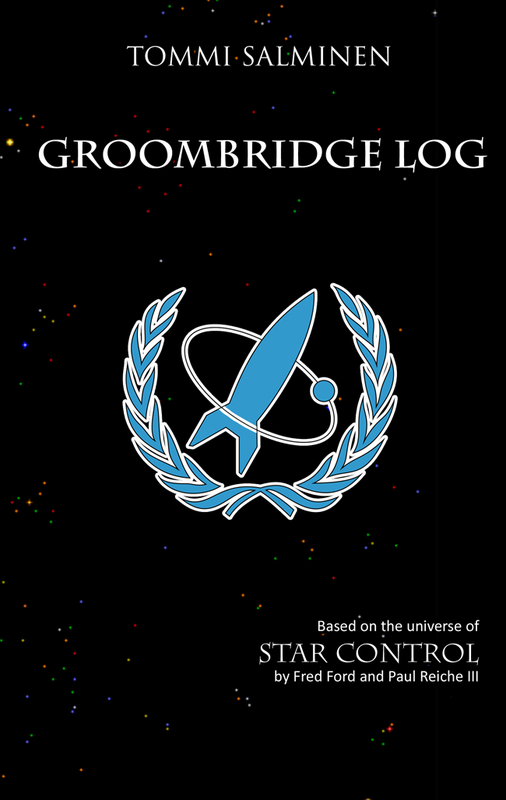 As the chapters went by, it became evident that there was too much story for one book, so the first part was wrapped up in 2014 with the title Groombridge Log. 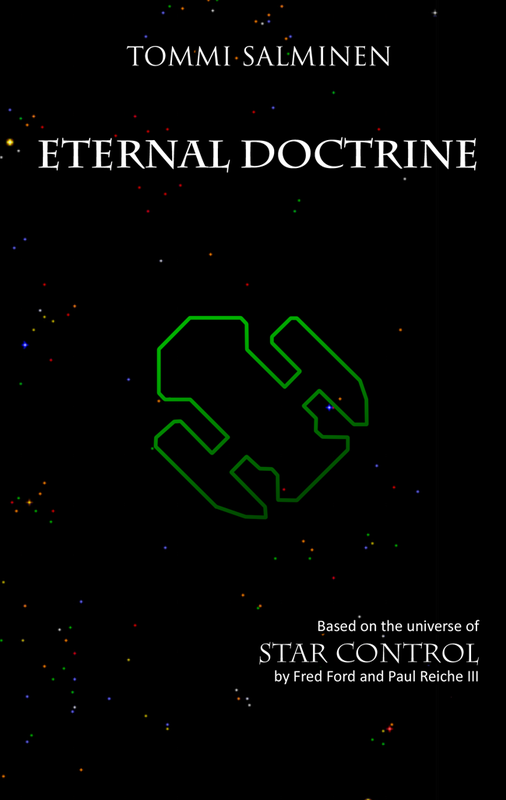 The story then continued with the title Eternal Doctrine that was finished in 2017. After finishing Eternal Doctrine he swifted to writing in Finnish. The first piece in his native language, “Odota autossa”, was finished in 2018.